Thinking of buying in Duck? 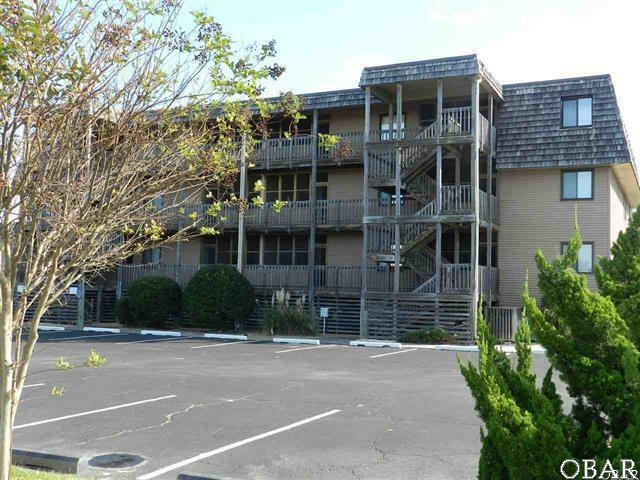 Check out this 1st floor unit in the oceanfront Duck Blind Villas Condominium! 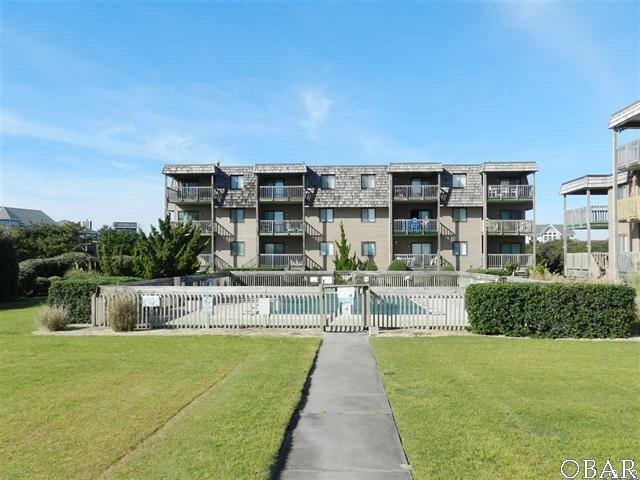 3 Bedrooms and 2 full baths overlooking the pool is just steps away from the beach. There is a fireplace in the living room with gas logs and a wet bar area just off the living room. Screened in porch to the west and covered porch to the east accessible from the living room and master bedroom. 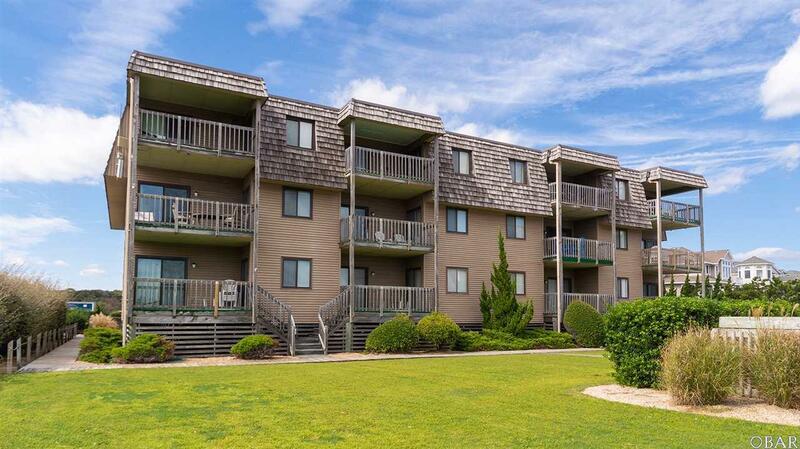 Being a 1st floor unit, it has direct access from its oceanside covered deck to the community pool, walkway to the beach, and dune deck. In the northwest corner of the parking lot, there is a basketball goal, charcoal grilling area, and a fish cleaning station. 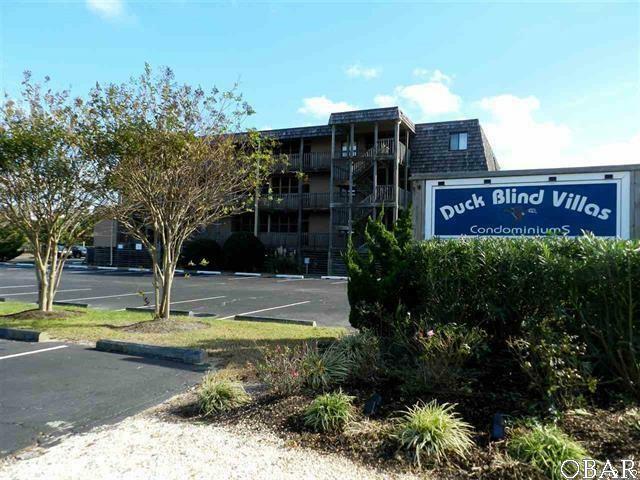 Enjoy proximity to the Town of Duck connected by the multi-use path to park, boardwalk, amphitheater, events and activities is a walk or short bike ride away. Listing courtesy of Rob Ladd of Twiddy & Co. - Duck.